Pequot Lakes Physical Therapy Services, Inc. - Pequot Lakes Physical Therapy Services provides a wide variety of customized therapeutic services. Proudly dedicated to improving your quality of life through providing compassionate care, a friendly environment, and exceptional customer service. 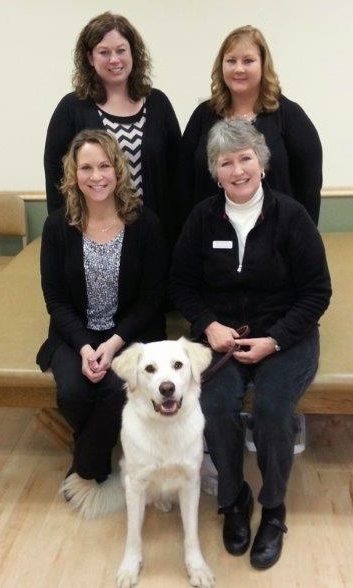 Pequot Lakes Physical Therapy Services, Inc. Copyright © 2019 Pequot Lakes Physical Therapy Services, Inc. All Rights Reserved.